This is an example of extreme assholery corrected thanks to the judicial system. 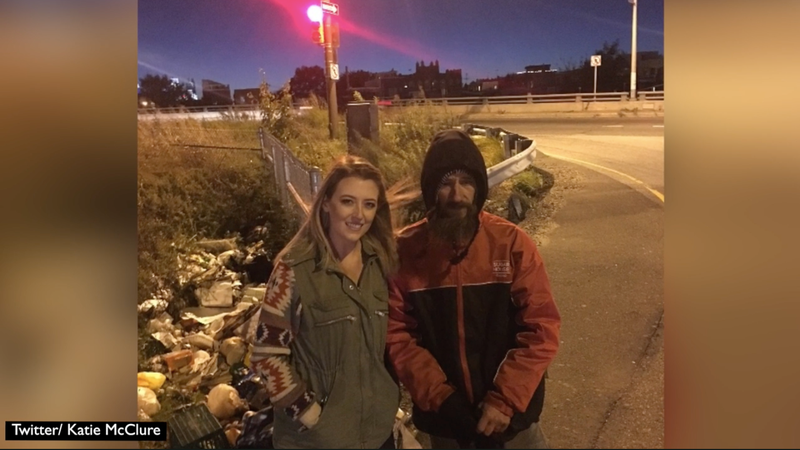 A judge has ordered a New Jersey couple, Kate McClure and Mark D’Amico, to give a homeless veteran the hundreds of thousands of dollars that they raised for him on GoFundMe. McClure started the campaign as a way to repay the man, Johnny Bobbitt, for helping her pay for gas with his last $20. She started out hoping to raise $10,ooo, but ended up raising $400,000. The couple posted photos on the GoFundMe page of taking Bobbitt on trips to New York and giving him gifts—but behind the scenes, they reportedly withheld money on the assumption Bobbitt was using it for drugs. He sued. Tipsters say that McClure and D’Amico have been spending the money on themselves, although they deny the allegation. They insist, through their lawyer, that they’ve given Bobbitt more than $200,000 and spent roughly the other half on a house for him. I hope that’s true—either way, their finances are being investigated now and the money owed to Bobbitt will be taken out of their accounts and put into an escrow fund until the case is over.